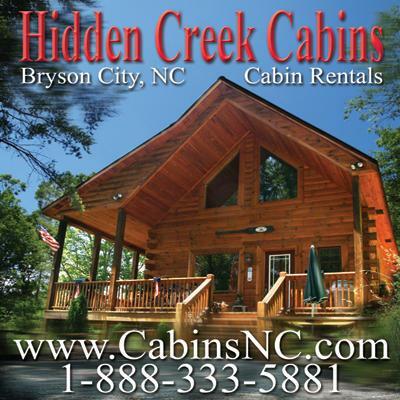 The companies on this page manage a variety of vacation rentals in the Bryson City area. One will be perfect for your Smoky Mountains getaway. Click on thumbnails to enlarge. 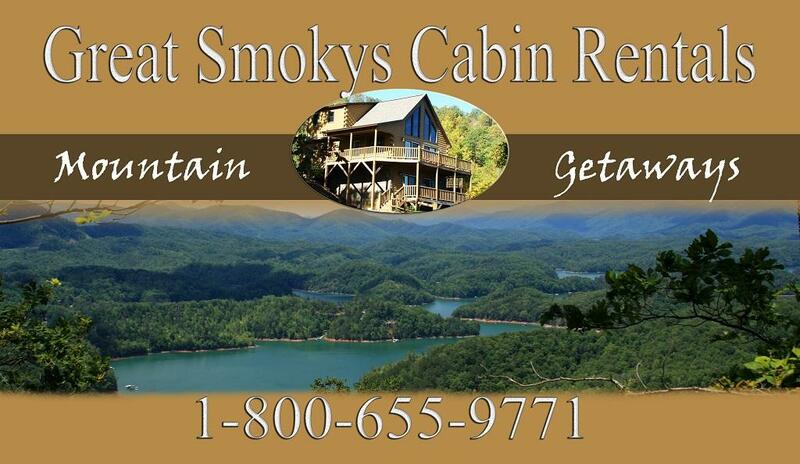 For a list of individual vacation rentals by owner, visit the cabins page. 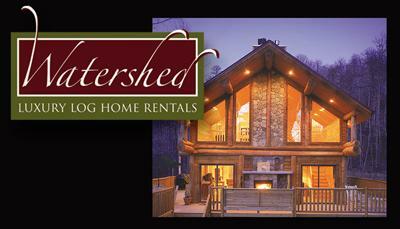 Vacation Rentals and retreat lodge for families and groups. We provide a unique experience for our guests and a partnership to provide respite for those who are in need. 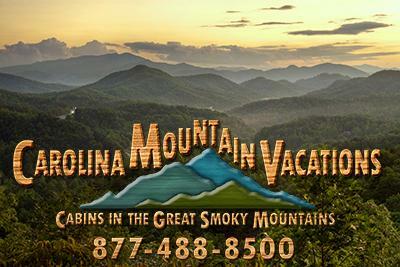 We invite you to come Stay in the Smoky Mountains with us. With locations in and around Cherokee and Bryson City, cabins with great mountain views, on the creek or even downtown options we have something for everyone. Take a look at our website and give us a call, we will happy to help you plan your trip. Recently named AirBnb Superhost! 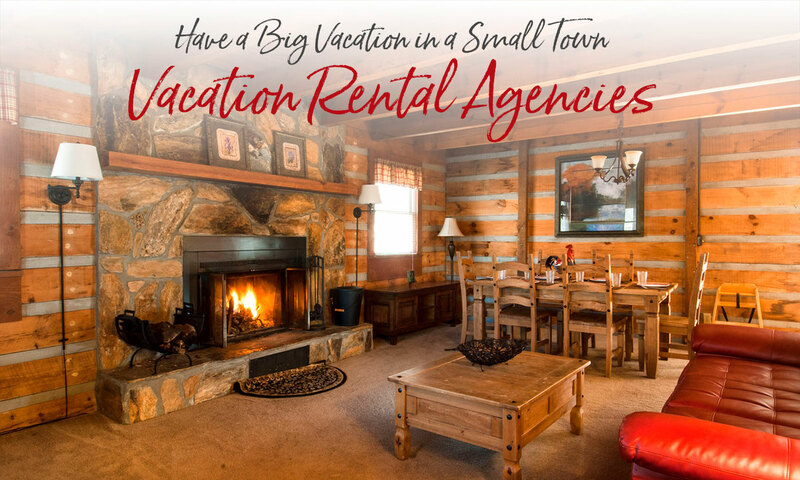 Recognized as one of Western North Carolina’s leading vacation rental companies, Smoky Mountain Getaways offers more than 60 rentals to help make your vacation unforgettable. Featuring views, river frontage, hot tubs, wi-fi, pool tables and much more! 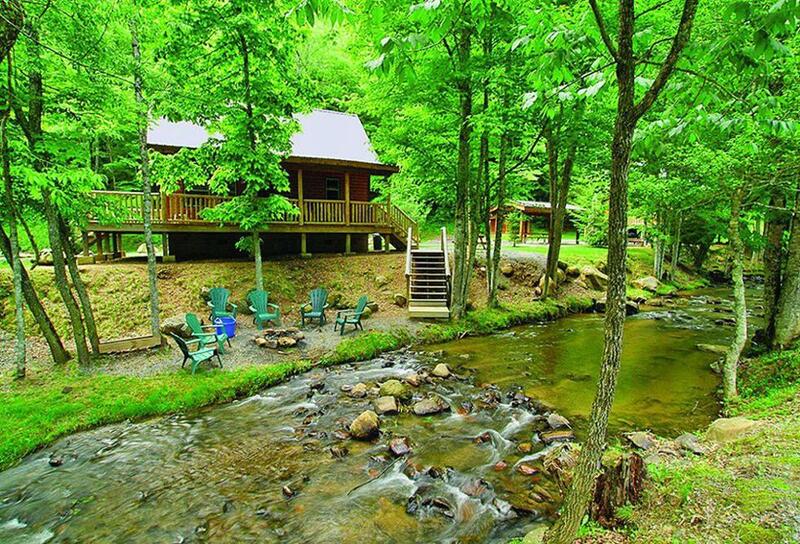 Our cabins don’t cost more… they just feel like it! Each of these properties reflects the individual decorating and furnishing styles of the owners. 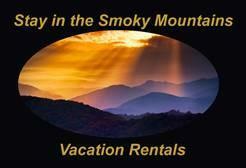 And when the owners are not using them, these homes are available as enjoyable, Smoky Mountain vacation rentals. And if you want to bring the family pet, there’s a Bryson City pet-friendly vacation rental that you both will love.